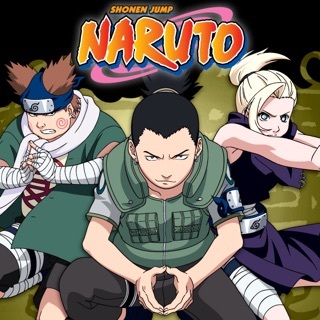 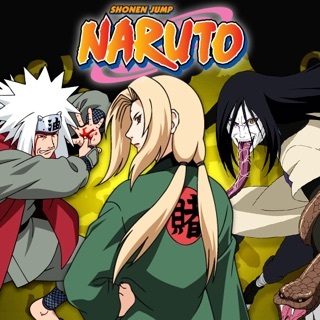 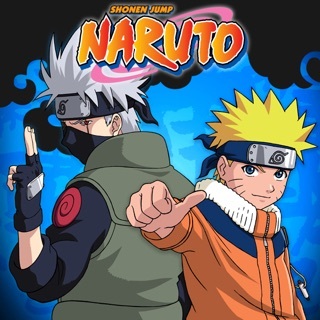 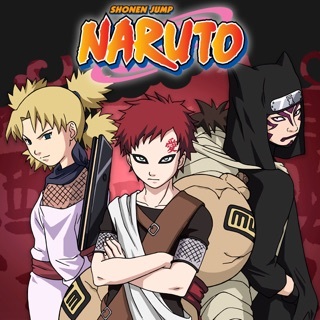 Naruto's pursuit of Sasuke is halted by the most fearsome of the Sound ninja — Kimimaro, a ninja with an uncompromising loyalty to Orochimaru and a hair-raising Kekkei Genkai. 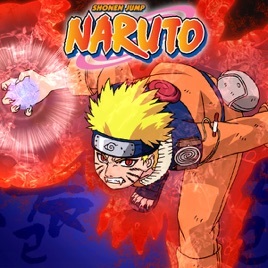 But the Leaf Village has sent another able-bodied ninja to assist in the fight, the newly recovered Rock Lee! 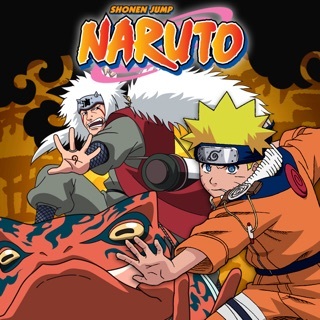 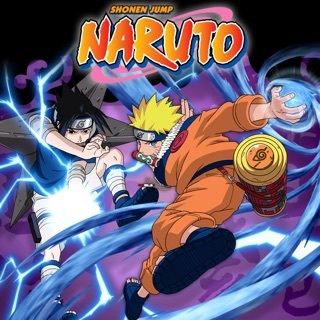 While the Leaf genin continue their battles against the Sound, Naruto finally catches up to Sasuke at the Final Valley, the legendary site at the border of the Land of Fire. 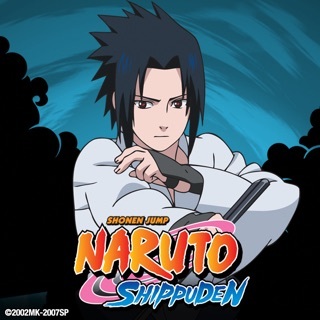 There, Sasuke and Naruto must face each other in their most devastating battle yet, and Sasuke must make a terrible choice in his quest for power that could decide both their destinies!